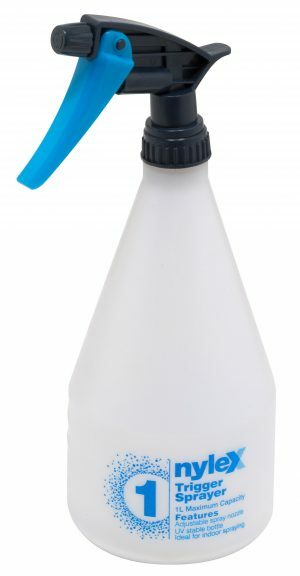 Used for joining a 12mm hose to a 18mm hose. 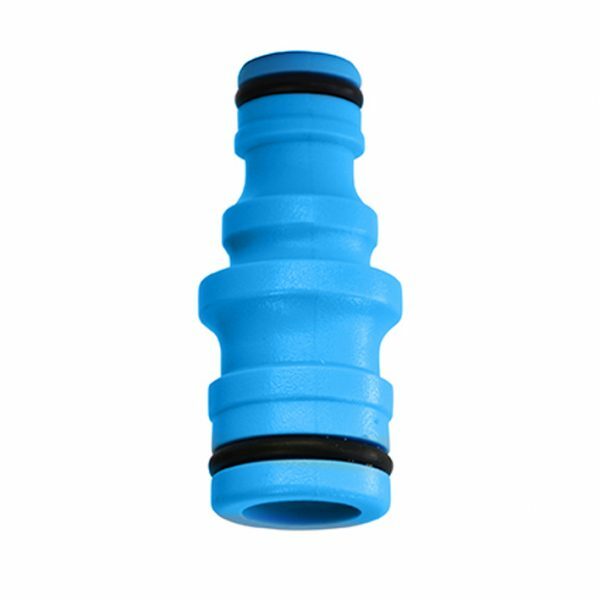 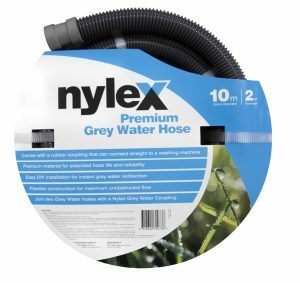 The Nylex 2 Way Reducing Coupling is used for joining a 12mm hose to a 18mm hose. 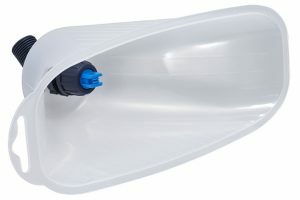 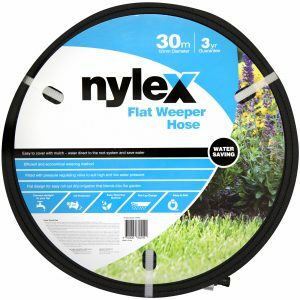 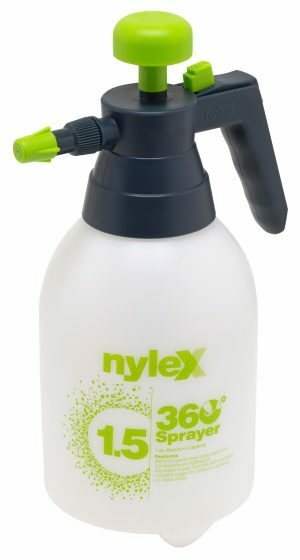 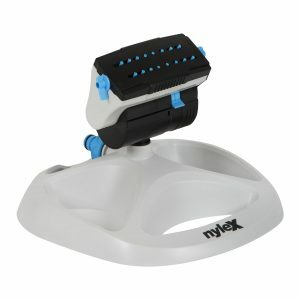 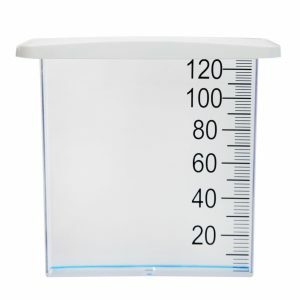 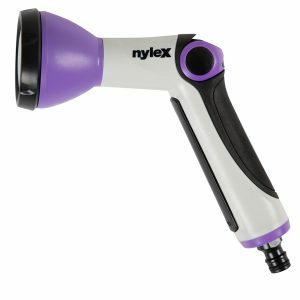 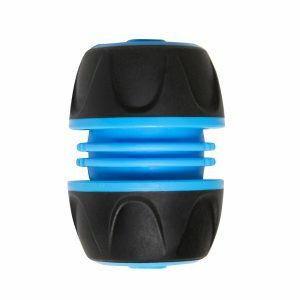 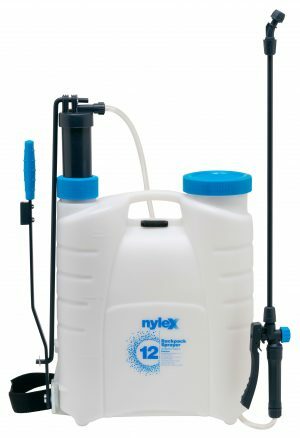 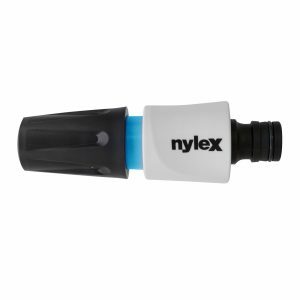 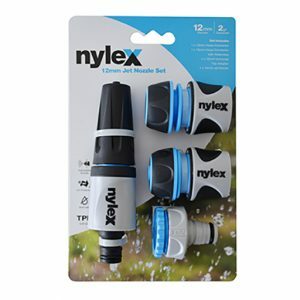 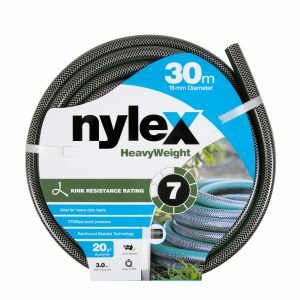 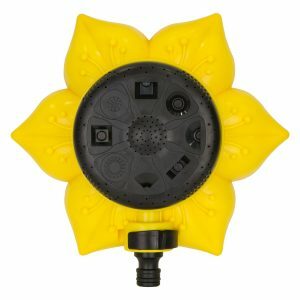 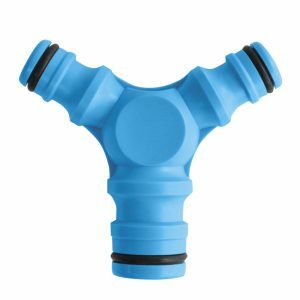 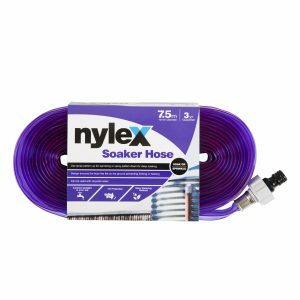 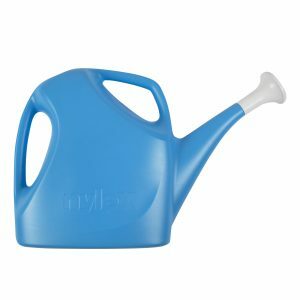 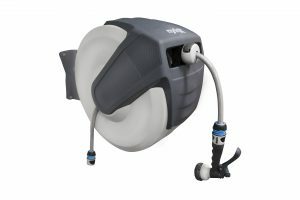 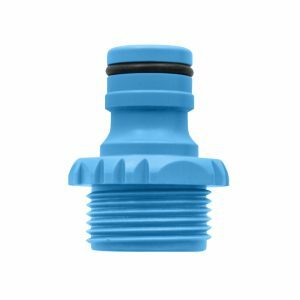 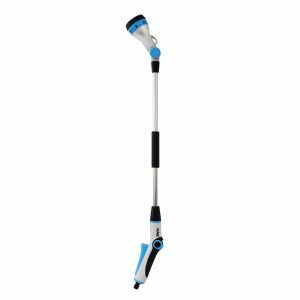 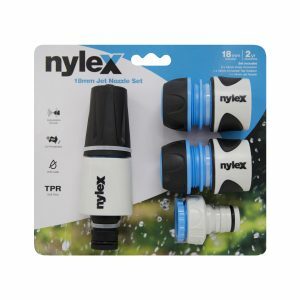 The Nylex Hose Joiner connects two 12mm hoses together in series.